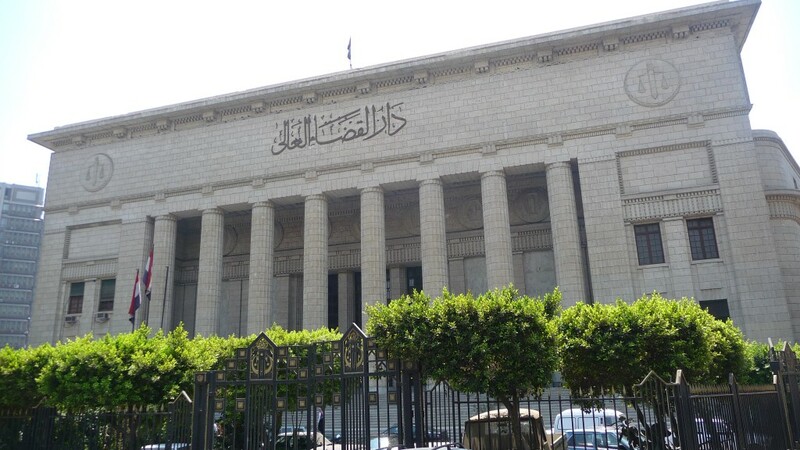 Parliament’s Youth and Sports committee recently proposed a bill to toughen the punishment for child kidnapping to a death penalty, reported Egypt Independent. Chairman of the committee, Farag Amer, announced that he proposed amendments to the provisions of the Penal Code No. 58 of 1937 on the crimes of kidnapping and sexual assault. The National Council for Motherhood and Childhood recorded 125 cases of kidnapping and trafficking the first quarter of this year, and that the numbers rose particularly after 25 January 2011 revolution. The rapid increase of incidents this year brought about concerns regarding the laws that exist to protect children. This is due to the fact that most of the kidnapped children were not found, and court rulings have been slow in dealing with the cases, Amer stated.